Prosecutors are expected to charge at least a dozen people — including a former top executive from Bloomberg L.P. and three other ex-employees — linked to a lucrative construction bribery scheme. As investigators unraveled the complex layers of contracts, contacts and under-the-table favors between electrical contractors, vendors and corporate executives they made a startling discovery: It was an inside job, The New York Times reported. Subcontractors and vendors are accused of paying bribes and kickbacks in various forms over nearly four years to executives at Bloomberg and to two executives at Turner Construction, a general contractor that oversaw work at Bloomberg. 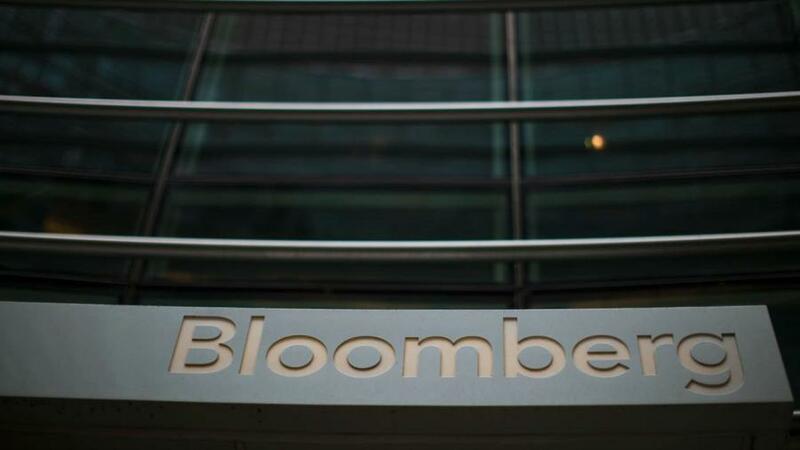 Anthony Guzzone, the former head of capital projects for Bloomberg, is expected to be charged. He was fired after evidence of his conduct was uncovered, according to the New York Daily News. In addition to Guzzone, the district attorney and the State Police are expected to arrest senior executives in New York of Bloomberg's global construction and facilities department, as well as bosses from Turner and its subcontractors, sources said. The fraud involves interior construction projects at Bloomberg's offices on the East Side and the information giant's business relationship to Turner Construction Co., sources said. Bloomberg L.P., a financial news and media corporation, is owned by former three-term Mayor and possible presidential candidate Michael Bloomberg. Authorities did not find evidence that he knew of the corruption being carried out by some in his ranks, the New York Daily News reported. "We thank the Manhattan district attorney's office for uncovering this scheme and for their diligent work and partnership on this investigation," said Bloomberg spokesman Ty Trippet. There have already been several arrests in connection to the scheme, including that of Javier Paulino, a former Bloomberg manager, who pleaded guilty in July to bribe taking and stealing more than $1 million by overcharging for work done at Bloomberg offices, or charging the company for work that was never done, The New York Times reported. The DA's office declined to comment on the pending arrests. A Turner attorney said the general contracting giant "has been proactively cooperating with the DA's efforts, which we applaud, since the start," and that the company is not being charged with any wrongdoing.